Buying a figure and helping someone? Yes! 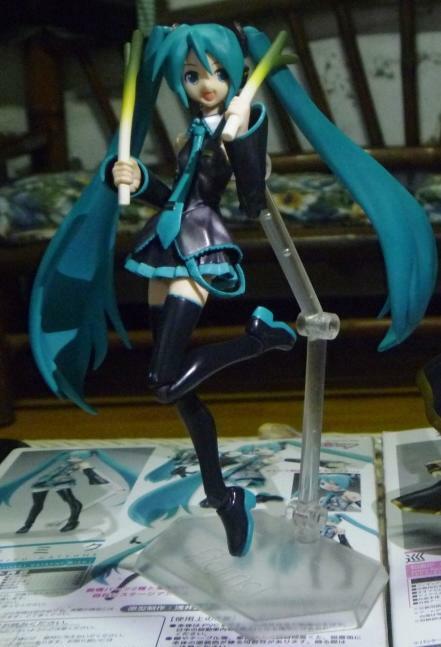 it’s possible by buying the new figma version of Miku Hatsune. 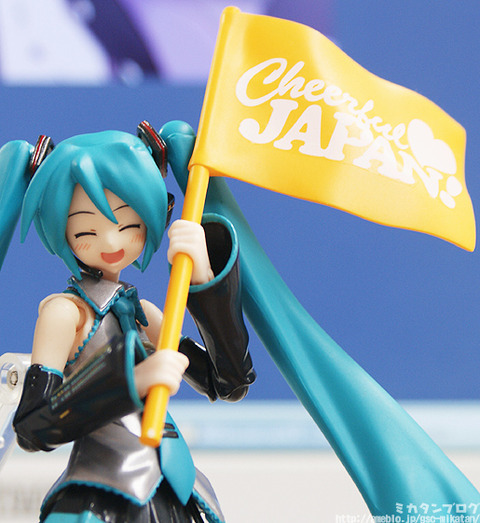 Cheerful Japan (by Good Smile Company) is a project created to help those who suffered from calamities/disaster these past few months. 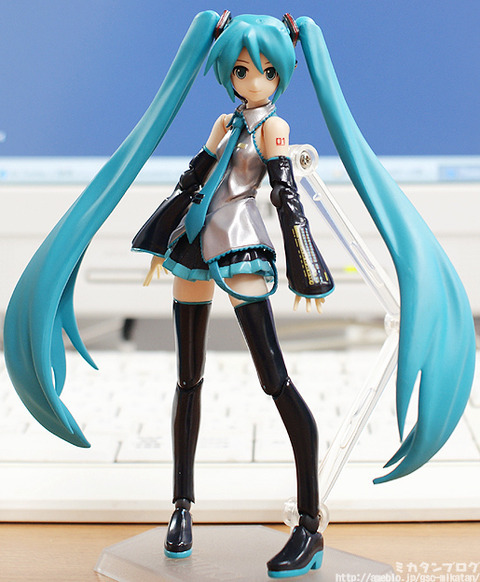 Obviously, It has all the features of the 2008 figma version of Miku. The only difference is this new version has a brighter silver on her clothes. But hey, this figure has additional accessories. The figure includes all the accessories from the first version (microphone, mic stand and leeks of course).. and new accessories such as …. Buying our favorite figures and helping disaster victims at the same time are two amazing things that people like us (anime figure lovers) can do.. 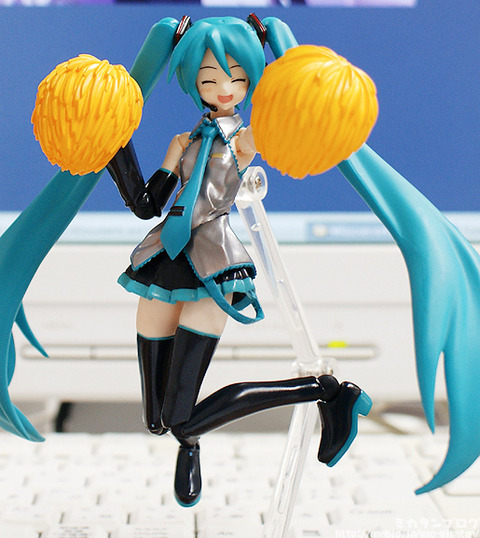 This entry was posted in figma, Figure Review and tagged figma, max factory, vocaloid by ASH. Bookmark the permalink.